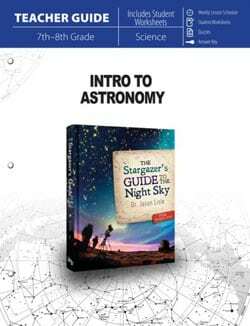 Spend time looking at the night sky to identify stars, planets, and constellations—Intro to Astronomy course is perfect for this type of student. Introduce astronomy for 1/2 science credit with Intro to Astronomy. Look at the stars with a telescope, binoculars, or the naked eye—your choice. 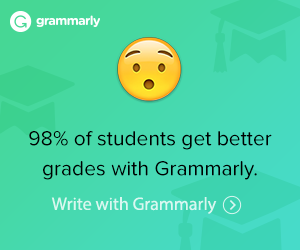 Navigate the course with the easy-to-use Teacher Guide. 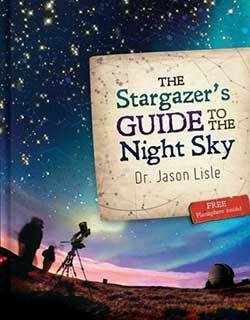 Read The Stargazer’s Guide to the Night Sky for your main text. The Intro to Astronomy Curriculum Package includes one of each of the following items. 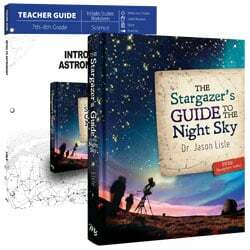 With the Intro to Astronomy Teacher Guide, you will use The Stargazer’s Guide to the Night Sky for a one-year science curriculum. Now includes the free Stargazer’s Planisphere—a chart to help you locate the positions of stars on any night of the year.